The soon to come in the US market dark chocolate super fruit bar with cranberries, goji berries, pomegranate, grape and papaya by New Tree is a good indication of the "Super chocolate bar". 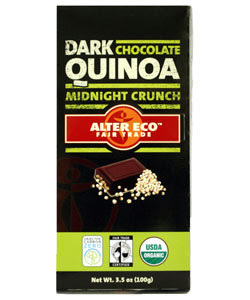 The same counts for the organic, dark chocolate quinoa bar from Alter Eco. It seems that chocolate is not only indulgence, is also a healthy addition to your diet. The black garlic was impressive (and I am the one who hates garlic indeed!). 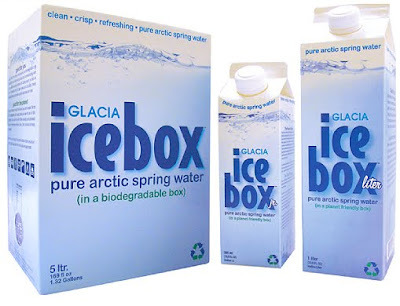 Their producers claim that "it’s loaded with nearly twice as many antioxidants as raw garlic". 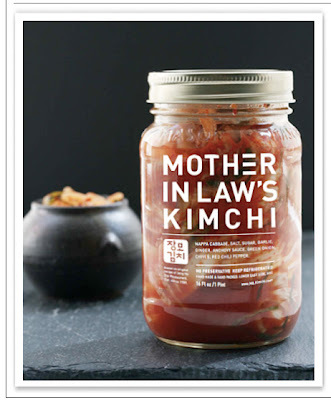 In addition, the Mother-in-law's Kimchi, known to New Yorkers from the New Amsterdam Market, introduces Kimchi to those who do not know it - the trendy pickled delicacy from Korea. There were exhibitors with pickles, cocktail stirrers and the like, all pointing at an upcoming food trend? 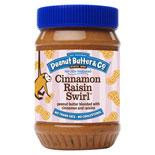 So far, the choice was only between smooth and crunchy peanut butter. A few years ago, peanut butter obtained different flavors mixed with milk, dark and white chocolate, honey, cinnamon and even spices. Now, we can find peanut butter with maple syrup but also almond butter, cashew butter and the No Nut butter that originates from peas. There were even representatives of the National Peanut Board - I didn't know that this existed but it seems that peanuts is big business. I saw this trend since the Chocolate Show last November in New York and also the NY Food and Wine Festival. Bacon is a big trend in food: From Sir Francis Bacon Chocolate Peanut Brittle to Maple Bacon Pretzels and even to Bacon Salt (Baconaisse), not so good news for vegetarians (I am still waiting for the bacon flavored coffee...soon will be out?). Maybe this has to do with nostalgia, no doubt, caramel and toffee had a strong presence during the show. I found the super chile toffee squares from Poco Dolce, not yet in the market, the Happy Goat Caramels, a local San Francisco creation, Artisan Caramels and the world's first cocoa butter caramels from Amella. So, whatever caramel your palate requires, you can find it.